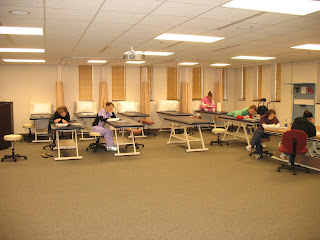 It's Picture Monday…MOT 1 students study…. MOT 1 students study for their first Evidence-Based Processing exam!! Awwww it's so cute!!! Ok now I really am leaving, I'm 3 minutes late to get out the door augh!! Bye! !